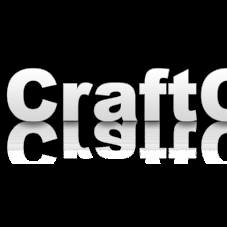 Craft Online Australia is Australia's largest online craft store offering well over 50,000 high quality and highly competitive products for the scrapbooking / crafting community. Offering next day postage, free shipping over $50 and outstanding customer service. Why shop elsewhere?